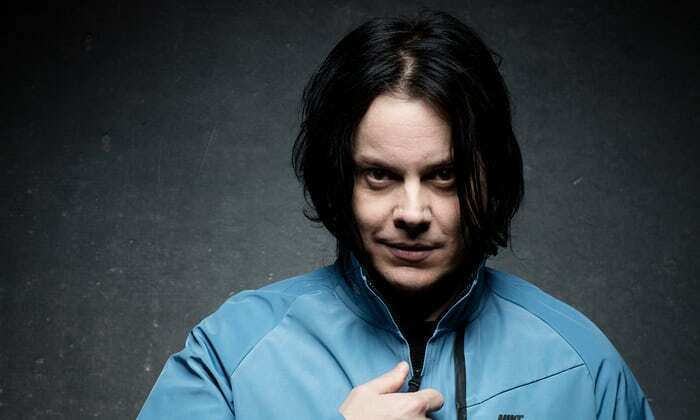 Jack White is releasing a vinyl-only live LP that documents his “Boarding House Reach” tour as part of his Vault subscription service! Vault Package #37 will have 2 shows: the tour’s first show March 16th set at the Blue Room at White’s Nashville label, Third Man Records, and an April performance in Detroit. You can order the package now thru Jack’s Third Man Records website thru July 31. White released his third solo LP “Boarding House Reach” in March 2018.